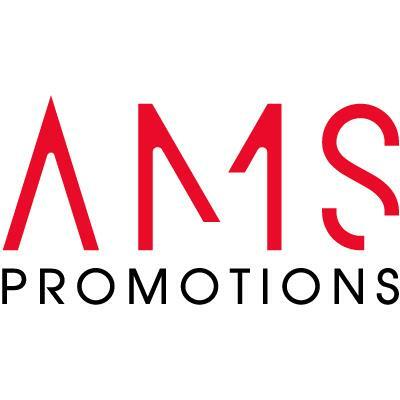 AMS Promotions is a leading Australian promotional talent agency providing support for businesses with their events and marketing promotions. Our amazing talent pool consists of over 6000 pre-screened professional Brand Ambassadors, Promotional Models, Mascot Performers, Product Demonstrators, Sign Wavers, Flyer Distributors, Hospitality Staff including Bartenders, Waiters & Waitresses and Kitchen Hands, Trade Show and Exhibition Hosts, Grid Girls, Golf Day Hostesses and Event Support Crew. Combining our vast experience with our team of promotional talent, we guarantee an exceptional standard that will assist in promoting any product or brand. To hire promotional models and staff for your next event or campaign, simply contact AMS Promotions today.